作者: Robert K. Y. C.
我來留言主要是想替你們打氣加油^_^永遠會有人講風涼話，但是對的事，需要繼續一起堅持，你們在做的事很偉大，加油^_^！！加油喔！！我們常出國，因為中華民國這幾個字吃過超多悶虧，我也都會努力解釋 Taiwan is not China . 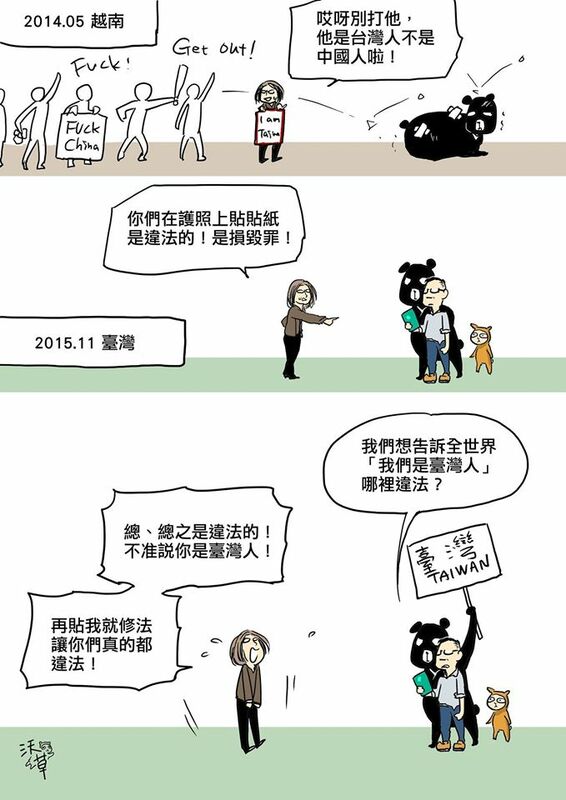 我是澳大利亞人, 今年夏天去台北學中文, 很喜歡台灣! 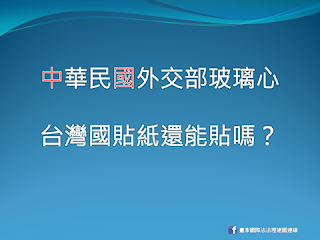 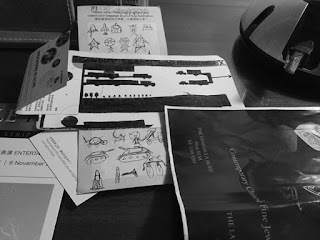 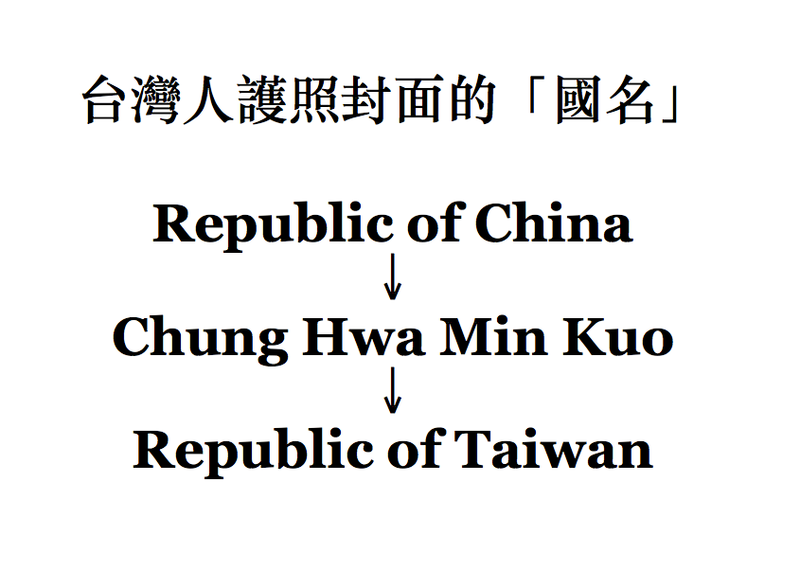 但是我到了台灣的時候才知道台灣的名字叫做”Republic of China”, 而且我聽說台灣人的護照上也有China, 這是真的很奇怪! 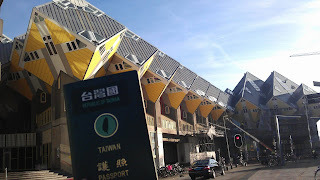 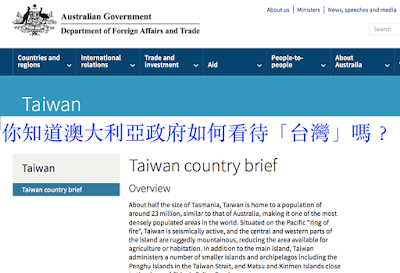 我覺得, 台灣應該是”Republic of Taiwan”, 因為台灣又民主又自由, 跟中國很不一樣. 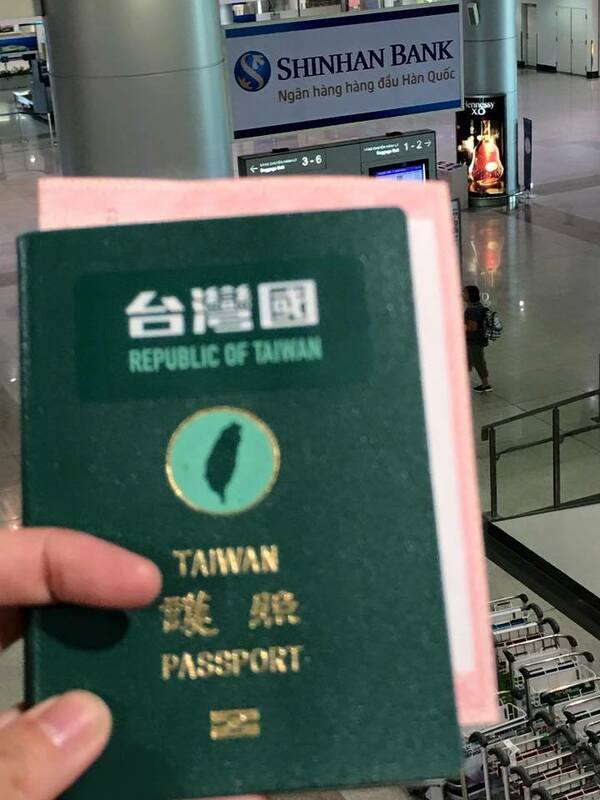 我在台北的咖啡店看到這個貼紙, 我的朋友告訴我它是可以貼在護照上, 我很喜歡貼紙的圖案, 所以也貼在我的澳洲護照. 台灣國護照貼紙入非洲蘇丹: Why does it say Republic of China? Oh, that is merely the name of our government! 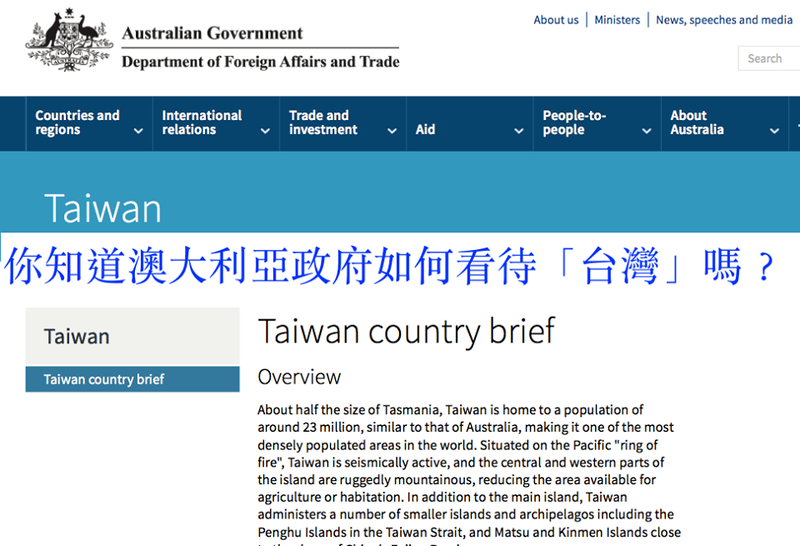 That is only our government name! 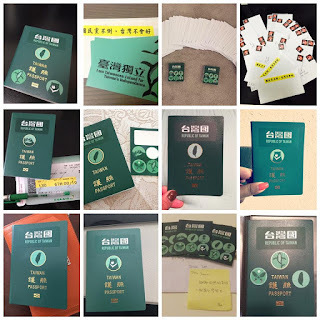 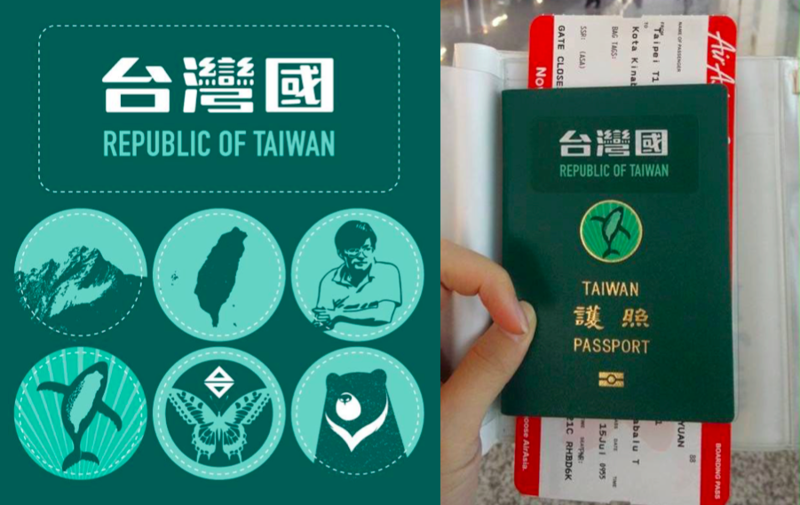 Supporters of Taiwan independence have started a campaign to redesign their Taiwanese passport covers with stickers, sparking heated discussions online and objections from the government. 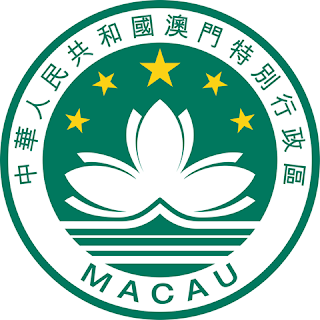 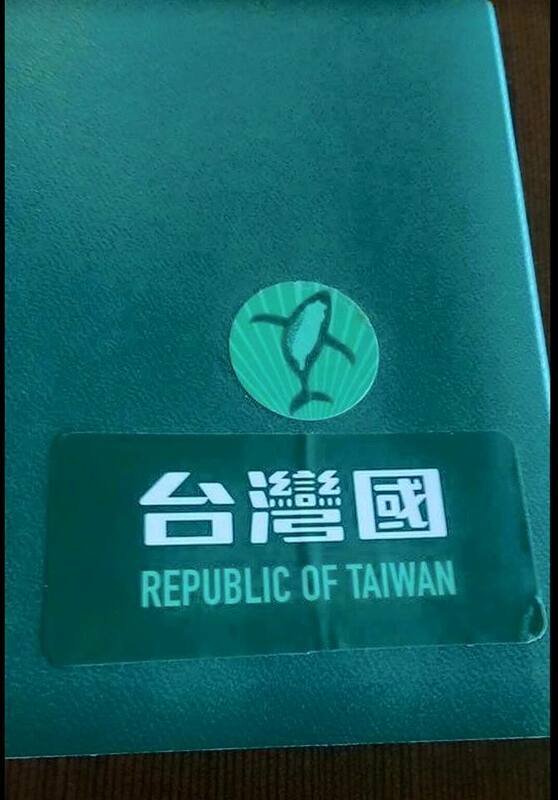 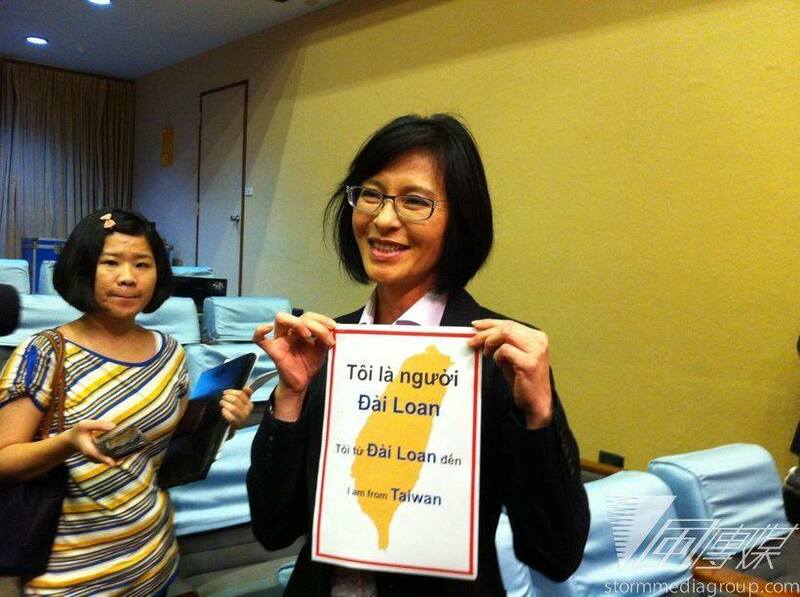 One of the stickers says “Republic of Taiwan,” tailor-made to replace “Republic of China” on the document’s cover. 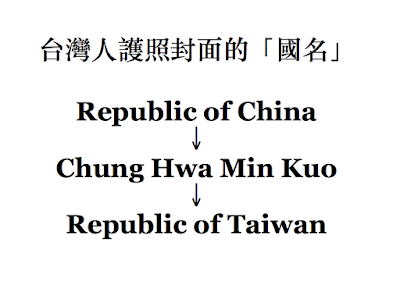 Taiwan is officially known as the Republic of China, which is in line with the “One China” policy backed by the ruling Kuomintang (KMT) party. However, pro-independence supporters advocate the use of “Taiwan” to mark a complete break of ties with mainland China. 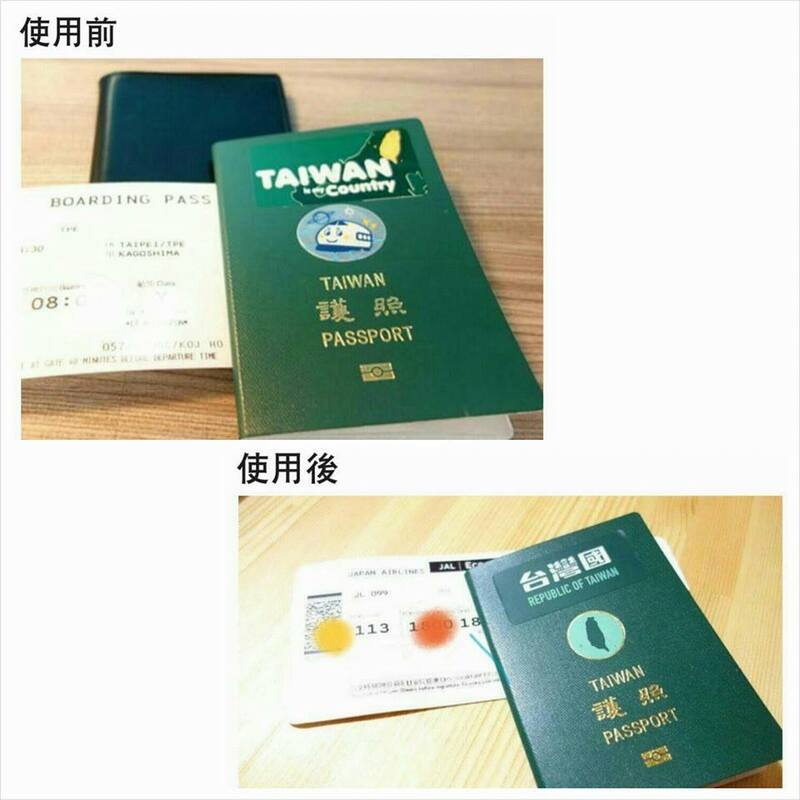 Redesigned passport cover, taken after going through customs in Japan (left), and Taiwan’s official passport cover (right). 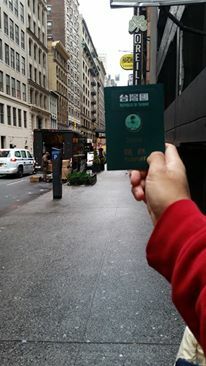 Photo: Denis Chen & Wikimedia. 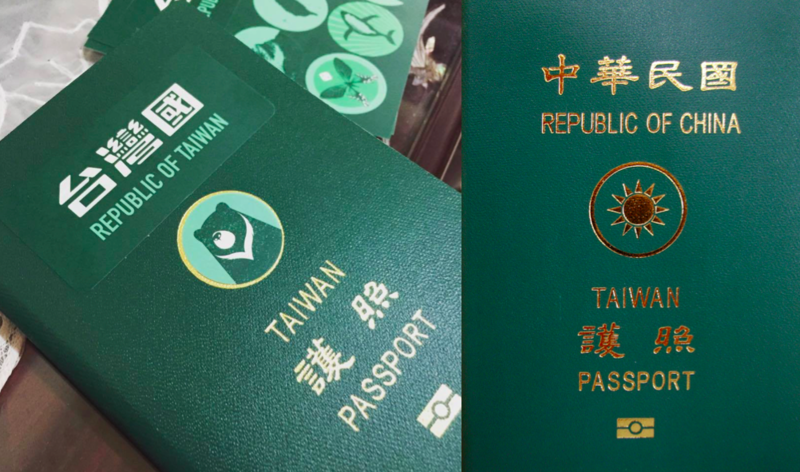 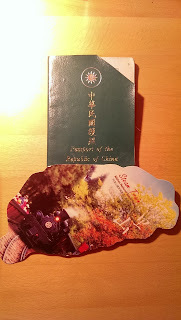 Other stickers allow passport holders to replace the national emblem, nearly identical to the KMT’s party emblem, with illustrations of iconic Taiwanese landmarks. 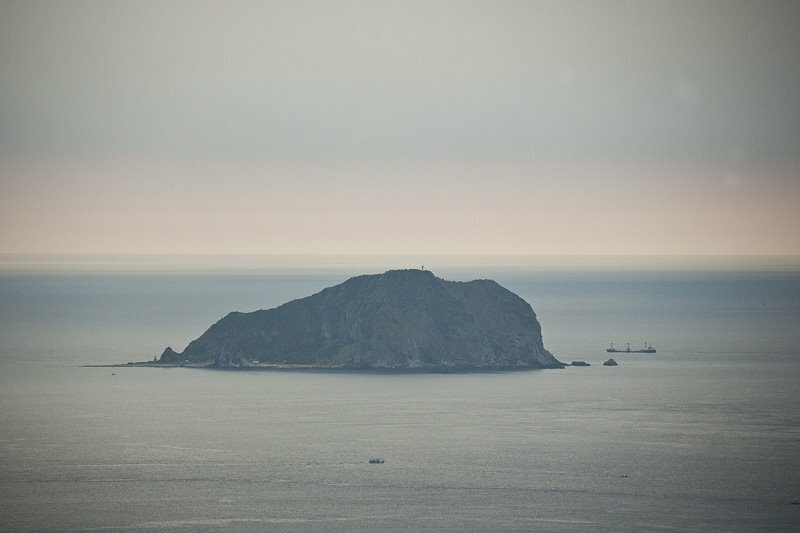 These include the island’s highest mountain Yushan and Formosan black bears. 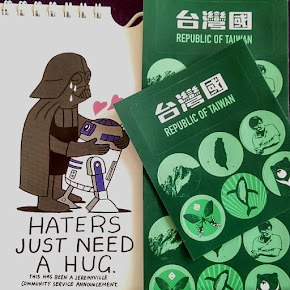 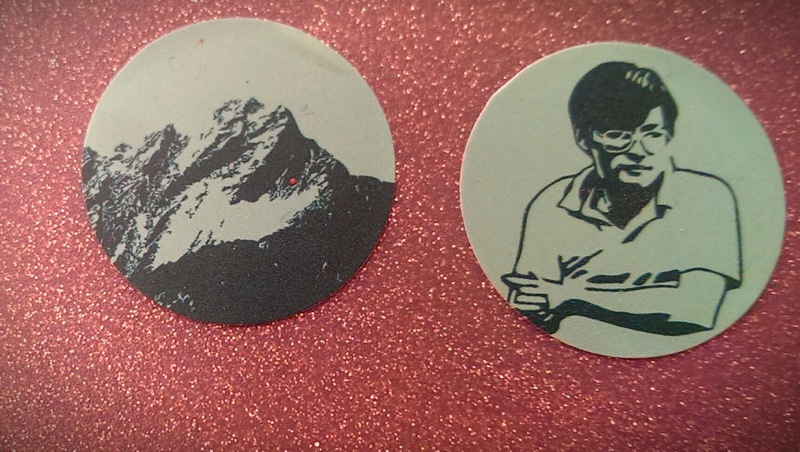 There is also a sticker of pro-democracy activist Cheng Nan-jung, who is called the “father of independent Taiwan” by the pro-independence political camp. 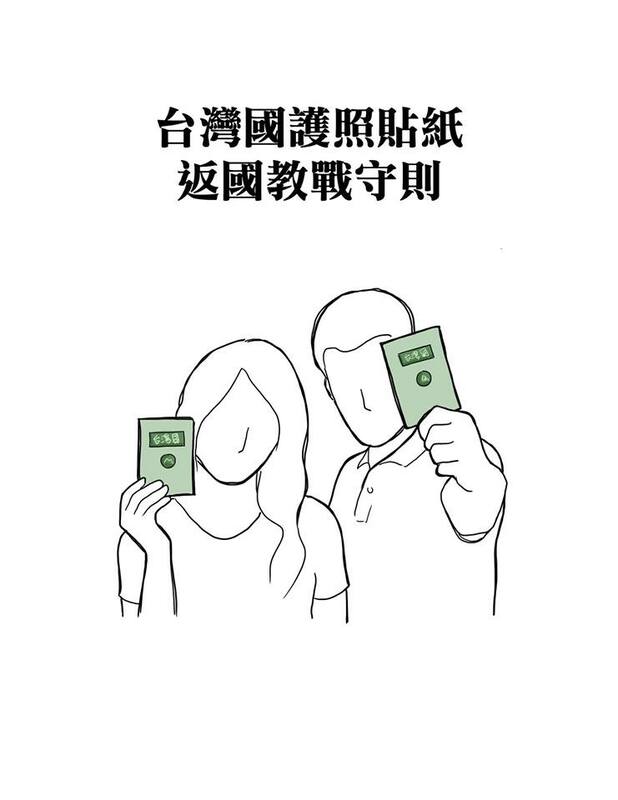 Many Taiwanese applauded the campaign. 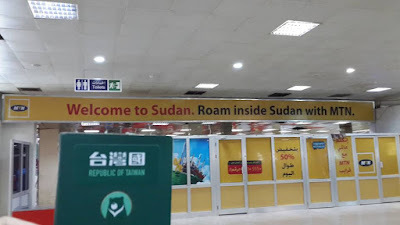 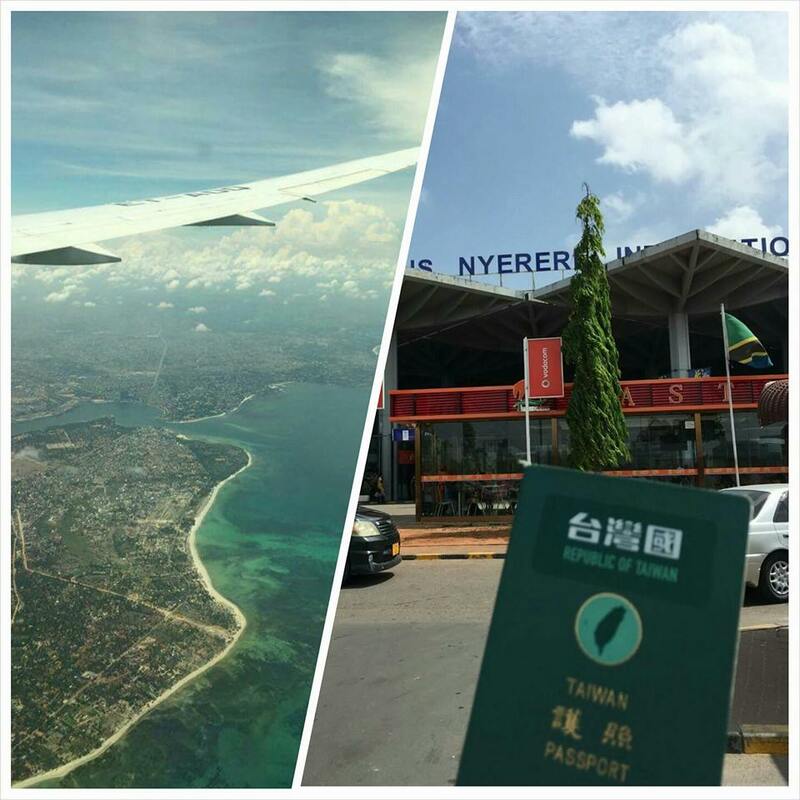 Some commented on social media that they had experienced prolonged customs process abroad because officers confused the Republic of China with the People’s Republic of China. 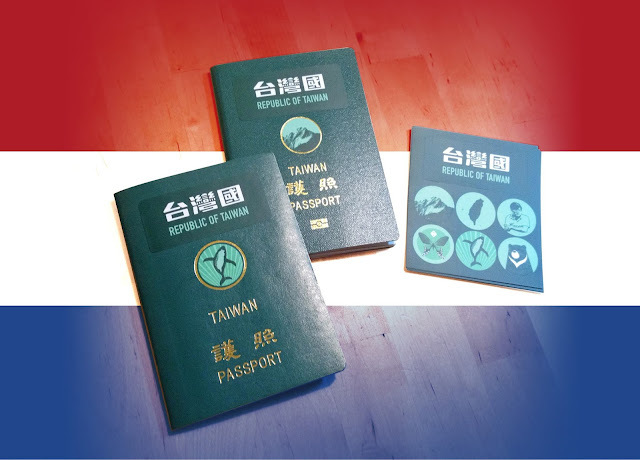 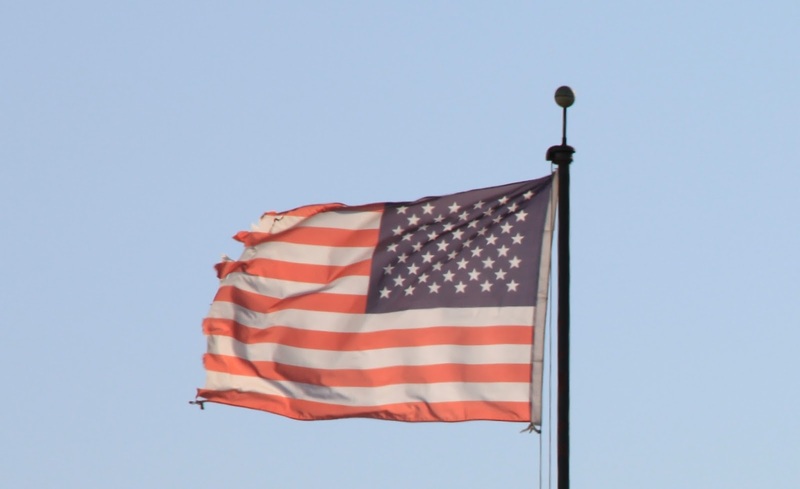 Holders of the redesigned passports have successfully entered more than 22 countries—including the US, UK, Japan, Singapore, Germany, and even China—according to internet users. 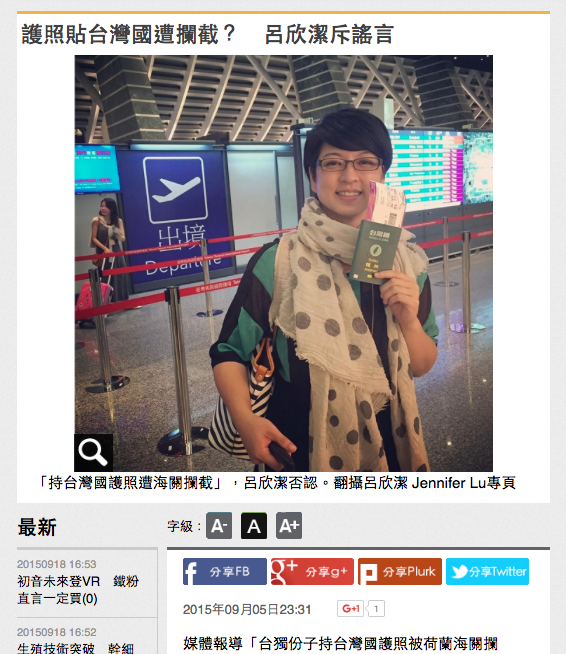 A Hong Kong Customs officer even said the stickers were “special,” according to one commenter. 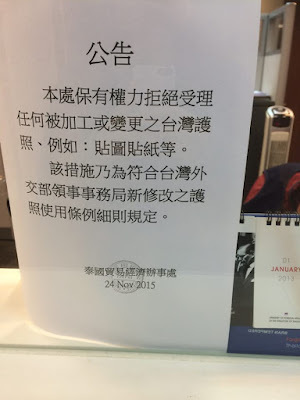 However, another user reported that she was forced to remove the stickers by Hong Kong officers. Photo: Denis Chen via Facebook. 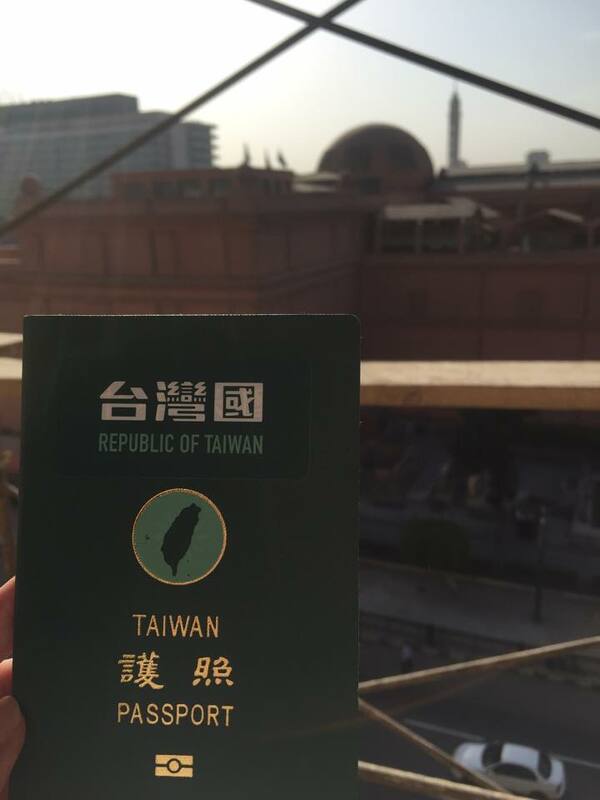 Denis Chen, the designer behind the campaign, said that his goal was to redefine Taiwan’s national identity through pointing out the absurdity of the name “Republic of China” and encouraging people to think about Taiwan’s political future. 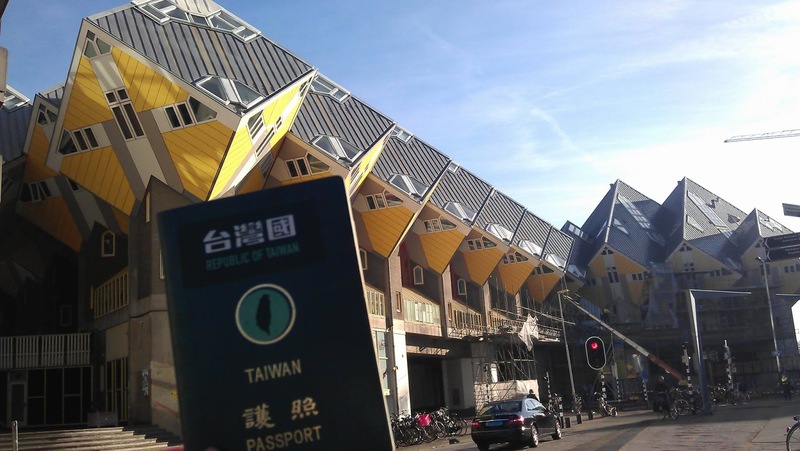 “We keep reminding people that embracing ‘Republic of China’ is to accept the fate that Taiwan will eventually be annexed by China, because [officially] there can only be one China in the world,” said Chen. 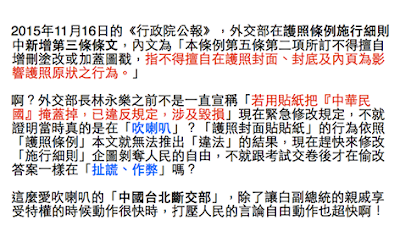 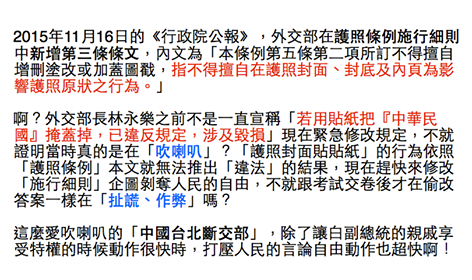 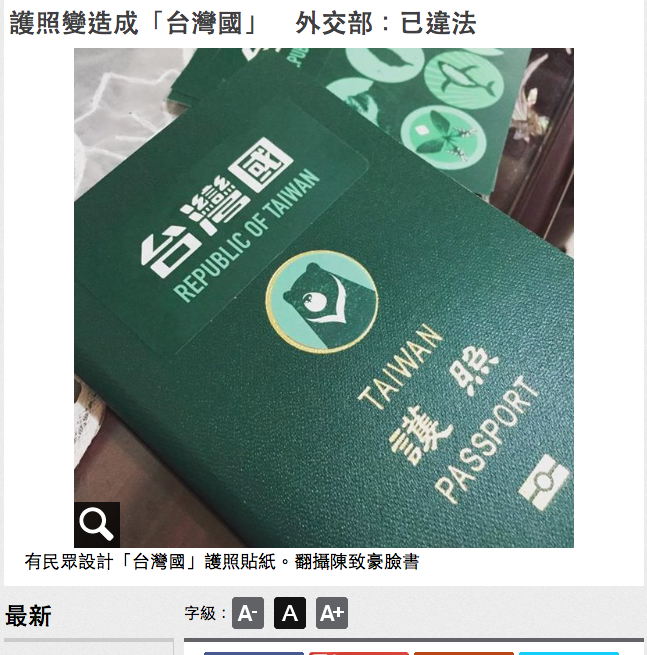 Chen told HKFP that the campaign was inspired by an activist friend who cut out a sticker to replace the word “China” on his Taiwanese passport cover and managed to enter Sydney without any issue. 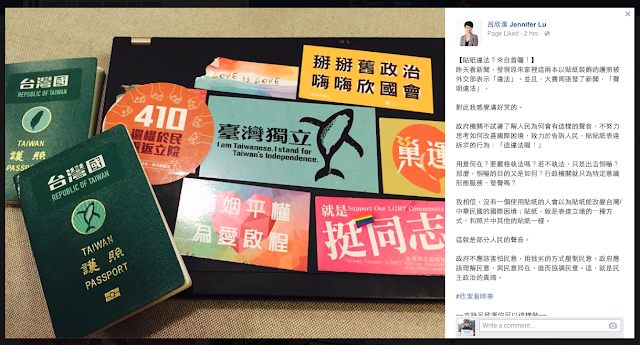 Chen thought that a sticker campaign would create considerable “cultural shock” for many Taiwanese. 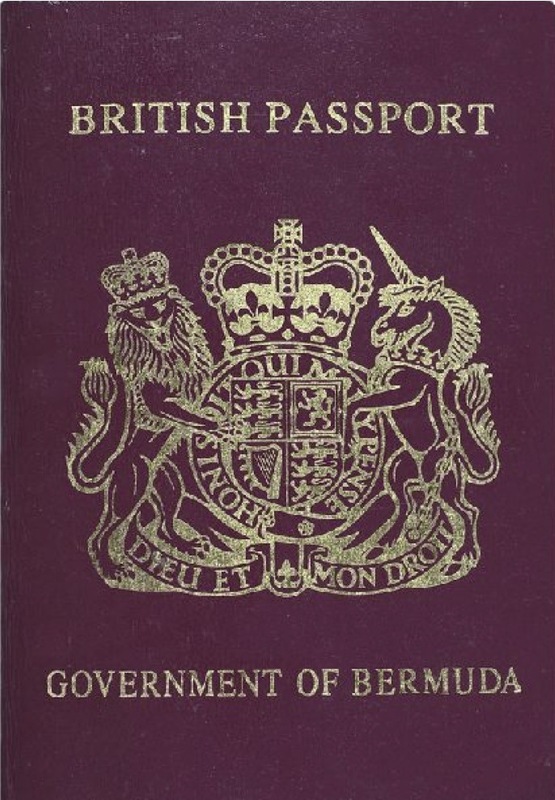 The first version of the redesigned passport cover. 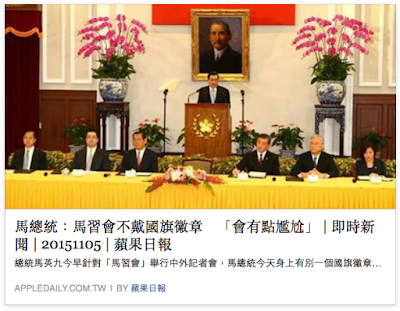 Photo: Yanshi Ko via Facebook. 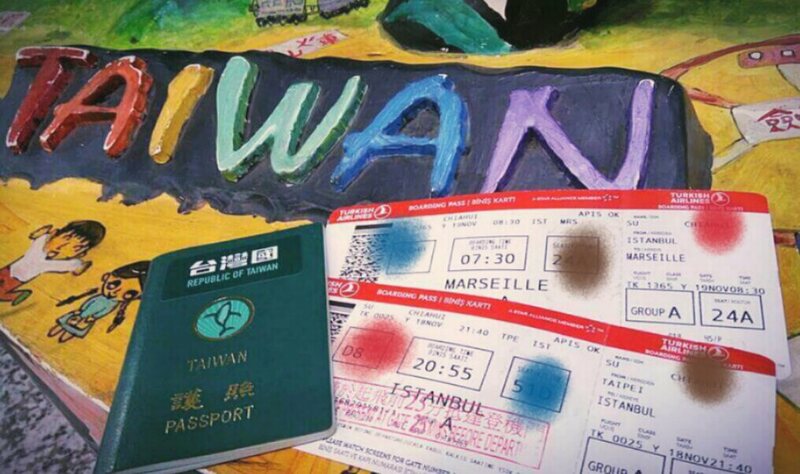 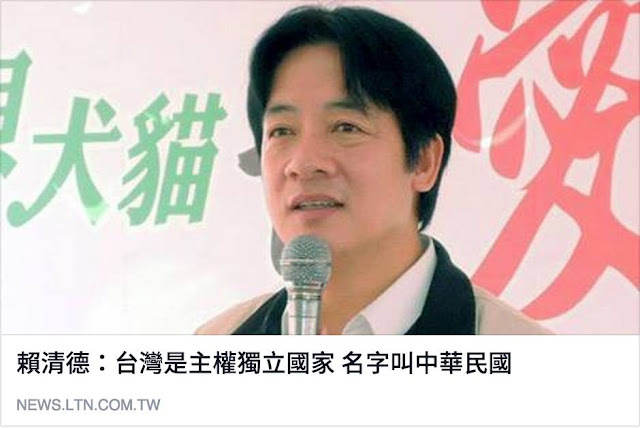 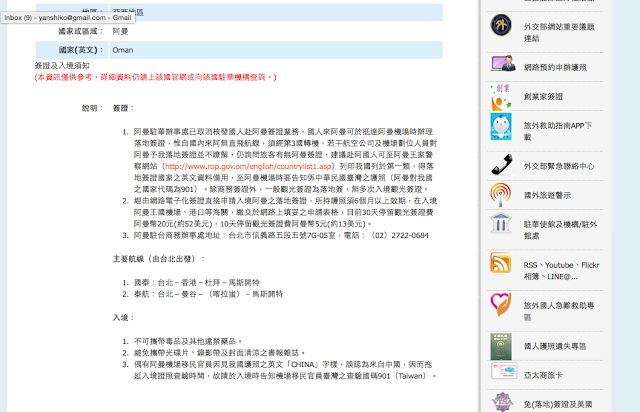 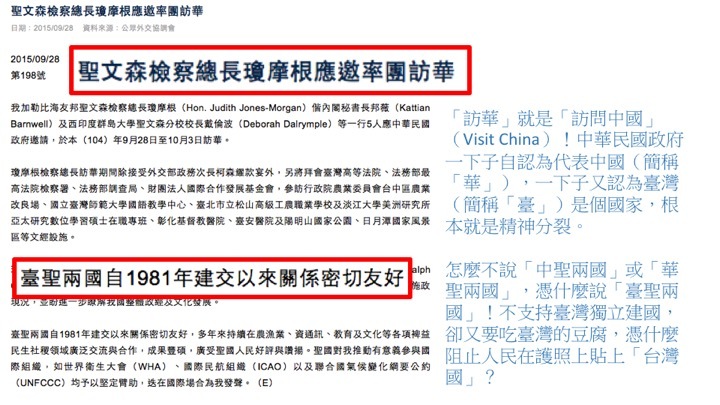 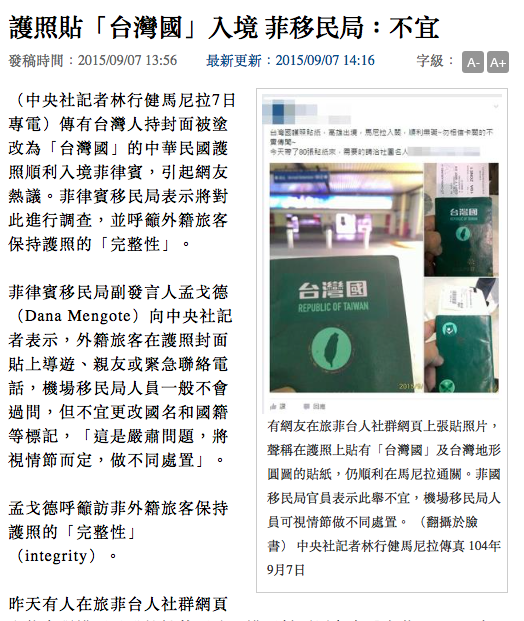 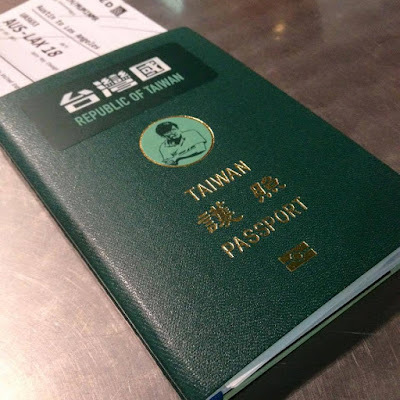 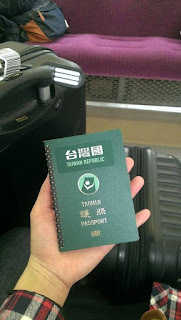 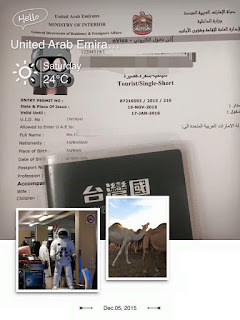 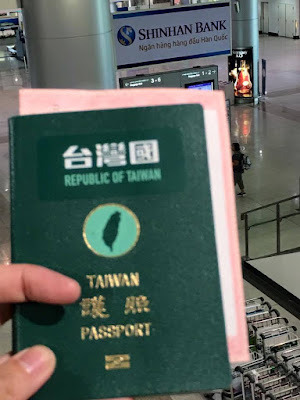 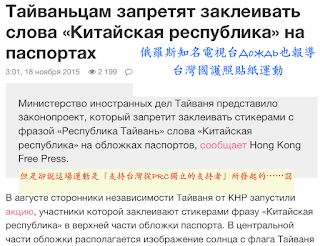 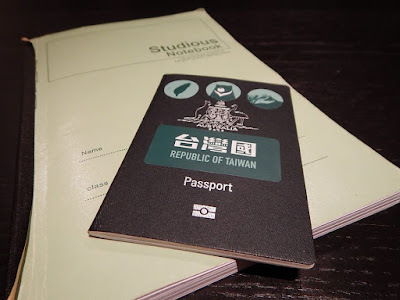 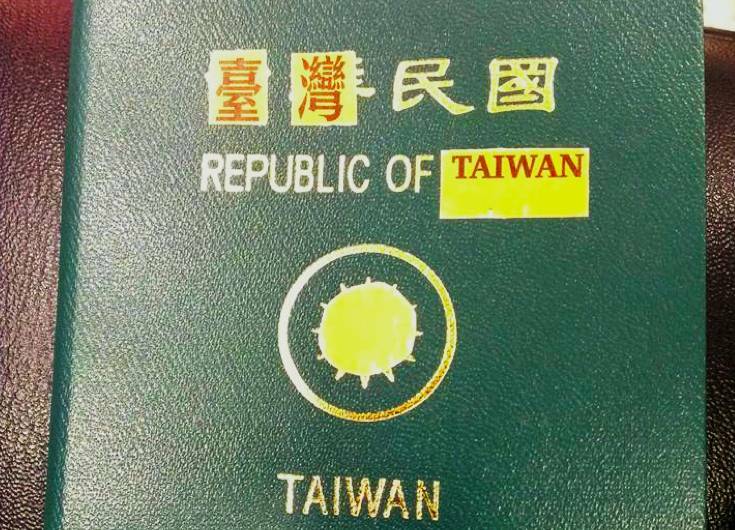 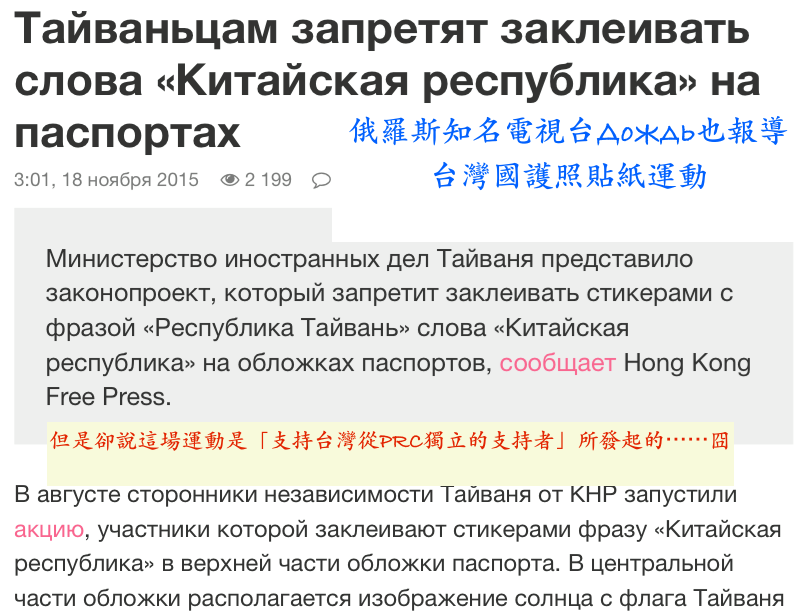 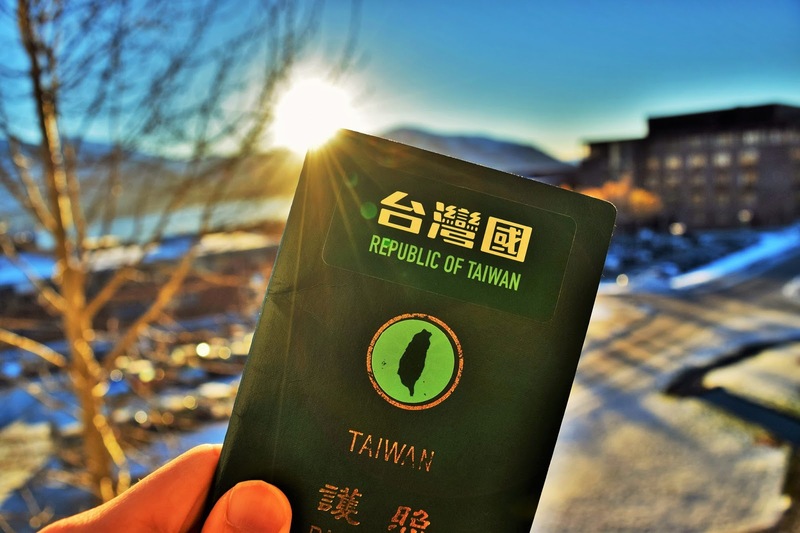 The friend who inspired Chen, Yanshi Ko, started a heated discussion on social media by pointing out that the ISO nationality code printed inside the Taiwanese passport is “TWN,” which stands for “Taiwan, Province of China.” In other words, the “One China” policy recognises the sovereignty of People’s Republic of China and not that of Taiwan. In response, Chen made another set of stickers: “Mind the fragile Chinese hearts—handle with care.” These stickers are given out for free along with the passport stickers at a cafe in Taichung that Chen runs. 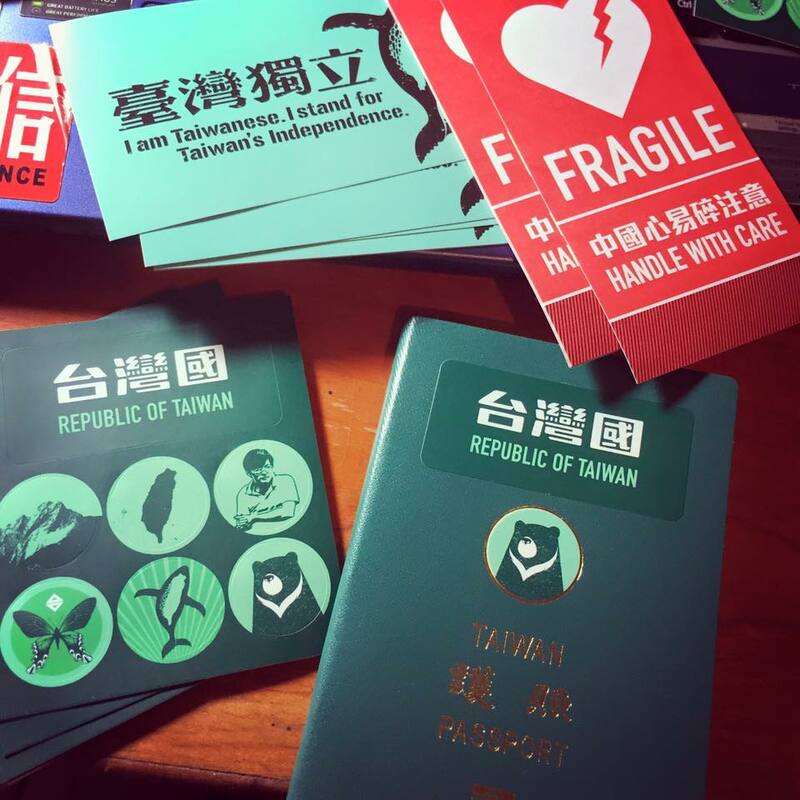 “Fragile Chinese hearts” stickers and Taiwan independence flag, designed by Denis Chen. Photo: Denis Chen via Facebook. “We will keep printing and distributing the stickers until the day when Taiwanese people decide to abandon the use of ‘Republic of China’ and build an independent nation with a new passport,” said Chen. 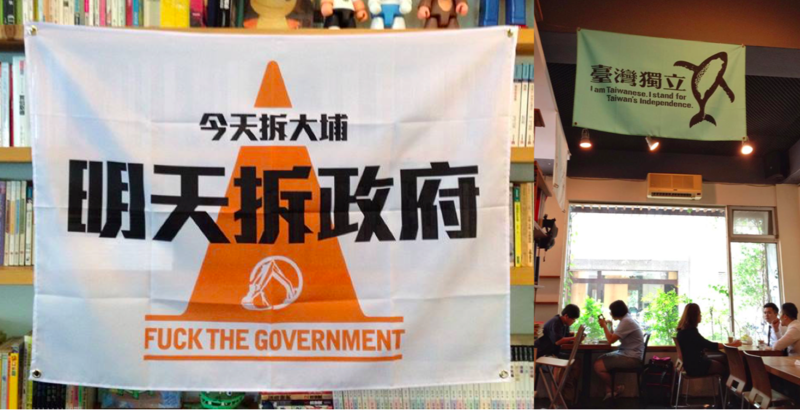 Protest arts designed by Denis Chen and promoted at his cafe. Photo: Denis Chen via Facebook. 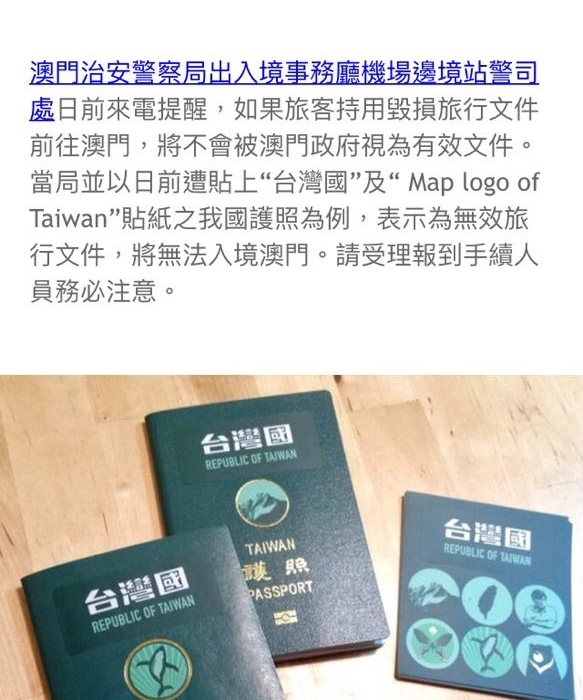 Taiwan’s foreign minister has urged the public not to put stickers anywhere on the passport, as doing so could result in visa denials and undermine the credibility of Taiwanese passports. But passport cover makeover is not uncommon internationally, according to Taiwan’s immigration minister. 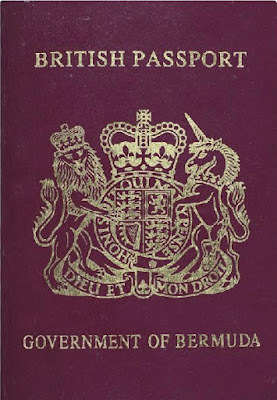 The minister said that redesigning the cover does not usually cause trouble if the inside of the passport is left intact.